Under Florida law, Battery on a Law Enforcement Officer is any unlawful touching of a law enforcement officer. As a third degree felony, the offense carries penalties of up to five years in prison. Even for first time offenders, often times unlike simple battery, battery against a police officer is taken seriously and is usually aggressively prosecuted. Battery against a law enforcement officer is reclassified under Florida law and is considered a higher offense than battery, carrying with it tougher penalties. Battery against a police officer is a third-degree felony. A defendant may be sentenced up to five years in prison and assessed fines of up to $5,000 if convicted. Aggravated battery on a law enforcement officer is first-degree felony, punishable by up to thirty years in prison, with a mandatory minimum sentence of five years imprisonment. What Are The Possible Defenses to a Battery On A Police Officer Charge? An experienced criminal defense attorney has many defense options available to them when dealing with a battery on a law enforcement officer charge. Self-defense may be used, especially in a non-arrest scenario. In order to get a verdict of guilty, the prosecution must prove that the officer was lawfully executing his legal duty at the time of the offense; if the criminal defense attorney can show that the officer was conducting an unlawful detention or stop-and-frisk without the intention to arrest at some point in the future, there can be no conviction for battery on a law enforcement officer. Even if the arrest is illegal, the use of force by a defendant is not justified; unless it is used to protect, repel, or defend themselves against excessive force used by the officer. The Florida Battery on a Law Enforcement Officer statute only offers enhanced protection to officers when they act within the scope of a lawful duty. If the officer uses excessive force, the defendant has a right to claim their actions were in self-defense. An experienced criminal defense attorney will help you explore your available options in how to contest the accusation. At Kenneth Padowitz, P.A. we will aggressively defend your freedom. As police continue their increased aggressive efforts in reducing crime, your rights may come under attack. At the Fort Lauderdale criminal defense law firm of Kenneth Padowitz, P.A., we believe a decrease in crime rates shouldn’t be at the expense of justice. When faced with a criminal charge, whether it is a state charge or a federal offense, an experienced trial lawyer is essential. You need a strategic criminal defense personally designed for you. 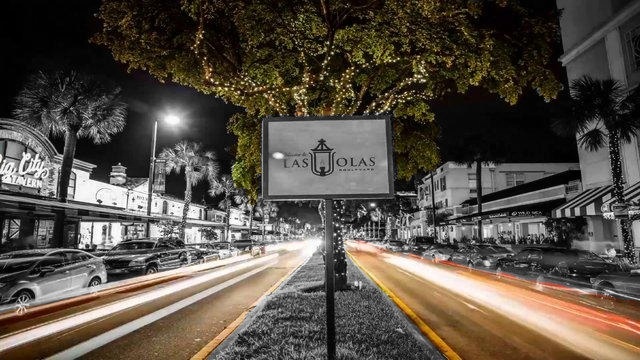 We represent clients throughout Broward and all of South Florida, including: Fort Lauderdale, Miami, Palm Beach, Parkland, Weston, and Boca Raton. Contact the law firm and ask for Broward criminal lawyer, Kenneth Padowitz, for a free consultation at 954-761-3888.